PCS members have taken part in various photo contests over the past few years. 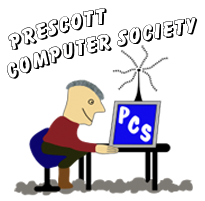 Check out the numerous winners that PCS has produced! Additional information about APCUG, including their informative newsletters, may be found at the PCS APCUG page.